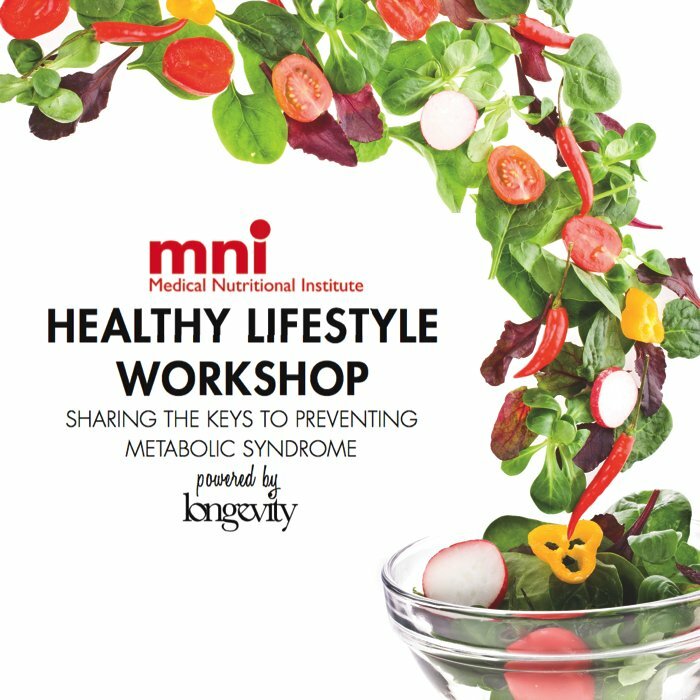 Join us for an exclusive MNI Healthy Lifestyle Workshop, powered by Longevity where we will share the keys to preventing metabolic syndrome. 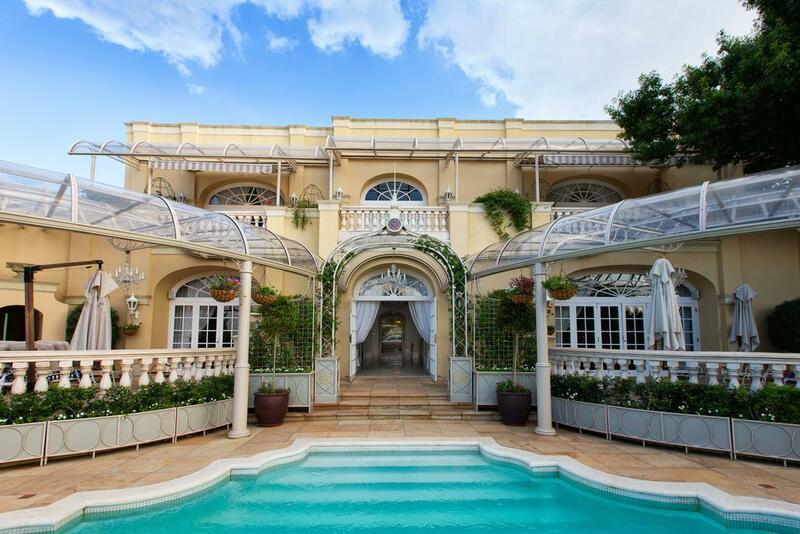 This exclusive reader’s event includes breakfast at the beautiful Munro Boutique Hotel (1), inspiring speakers, interactive discussion and information, free health screening as well as a goodie bag including meal plan and MNI products valued at R600. Tickets are limited so book your seat now. The Medical Nutritional Institute (2) invites you to a workshop designed to prevent MetS. We will help you to identify the factors that increase the risk to you and your family and we’ll explore practical, effective ways to manage these risks. Metabolic syndrome (MetS) is a combination of risk factors that together increase the risk of serious conditions such as diabetes, heart attacks and strokes, liver disease and even certain types of cancer. Our modern lifestyle puts the entire family at risk of MetS, which is becoming increasingly common in younger people. What is metabolic syndrome and why should we be concerned? Understanding the consequences, causes and risks of MetS. How to create your personal risk profile. Learning how to lower your risk through simple lifestyle interventions. Why physical activity is another effective strategy and our biokineticist will describes the most effective activities to improve your family’s activity level. Who Will Be On Our Expert Panel? 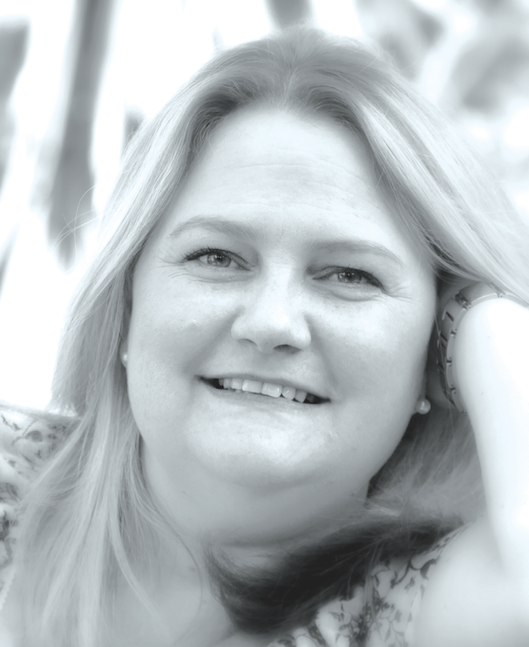 Valerie Thomas is a registered nurse with a special interest in preventative wellness. 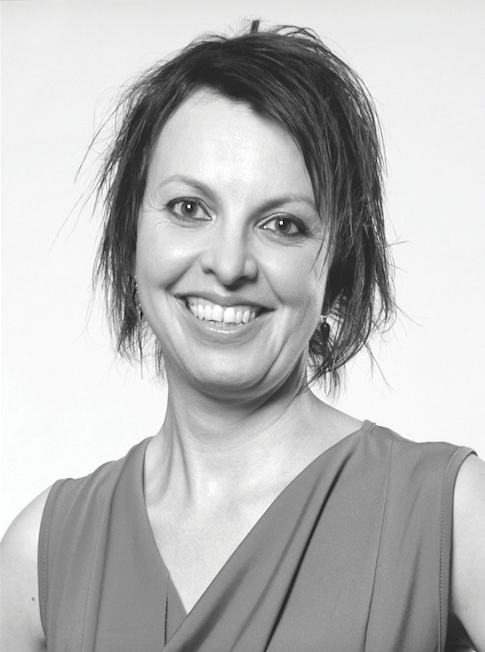 She is the manager of the MNI Academy. The focus of the Academy is to promote the value of primary healthcare that shifts the focus from reactive to proactive intervention. Valerie has been invited to address a wide spectrum of health professionals on this concept. These include nurses, pharmacists, dieticians and medical specialists. Engela Palmer is a biokineticist. The primary function of a biokineticist it to improve physical functioning and healthcare through exercise. 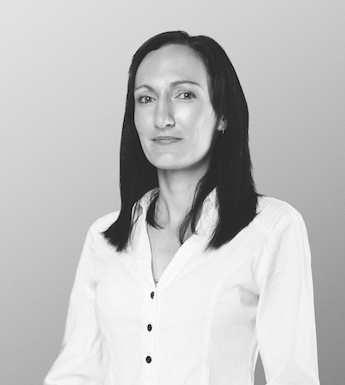 After being the senior bio at DBC SA and Physical Fitness, Engela joined the Medical Nutritional Institute where she is the product specialist manager. 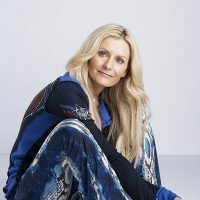 Nicola Grant is a registered dietician who incorporates the principles of food science with integrative medicine. 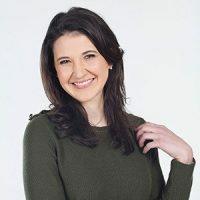 In addition to her thriving practice, Nicqui is a regular consultant to the pharmaceutical and food industries. We regret to inform that this event has sold out. Sign up to our newsletter and be the first to know about our upcoming events. Hi Kalpana, thank you for your enquiry. You will receive an email regarding your booking shortly to confirm your seats. Thanks for the invite.One ticket for me please. May you please change my booking from single to DOUBLE ticket. Thanks. I completed the entry form yesterday for 2 tickets but haven’t received a confirmation email. I submitted the form for tickets, but haven’t received a confirmation email. Please could you check if there are tickets booked under my name. I have just requested for double tickets, but would like one more if there are any available please?